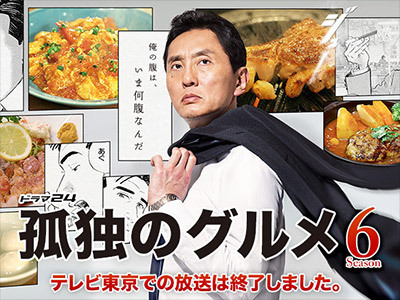 Inogashira Goro (Matsushige Yutaka), who runs an imported general merchandise business, enjoys eating on his own and would visit dining establishments when there are intervals of free time during work. On par with prior seasons. Wondering if the story is eventually going to go somewhere and whether the character develops to something other than a lonesome eater.